It's a foregone conclusion at this point that Google is getting into the wearables game with a smart watch sometime this year. The specifics for the device are still somewhat hazy, but now we have an idea what the specs might be thanks to noted leaker of things, @evleaks. According to @evleaks, the device is being made by LG and will have a 1.65-inch LCD running a resolution of 280x280. That works out to about 240 pixels per inch. 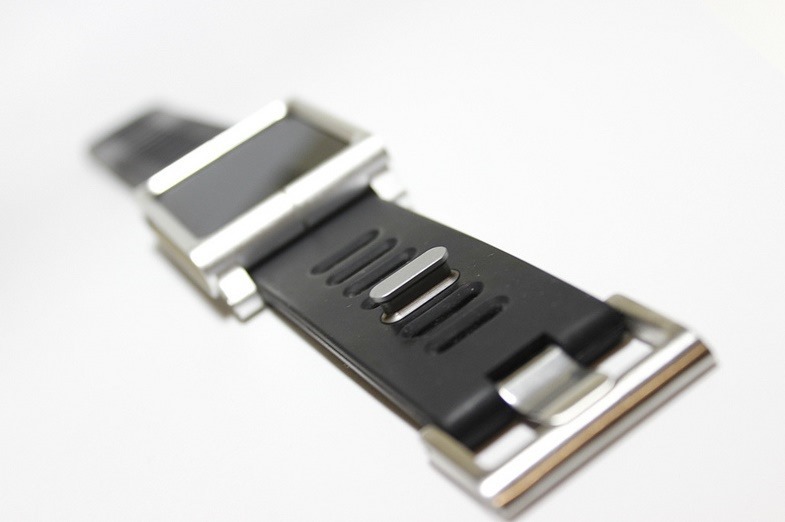 The watch will also pack 512MB of RAM and 4GB of internal storage. One component that is still up in the air is the processor, which will probably be whatever LG can get in bulk cheaply when the time comes (or came?) to manufacture the watch. You don't need a huge amount of power to run a smart watch, after all. Artem posted some similar information recently (based on documents from last year), but that spec list had 1GB of RAM. Screen sizes are the same, though. Hopefully we'll find out soon how accurate this information is.